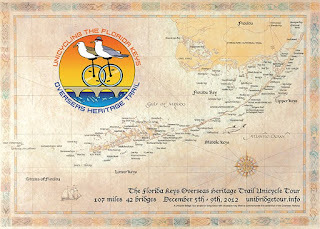 The Florida Keys Overseas Heritage Trail Unicycle Tour is a project taking place December 4-9 for Sculpture Key West in conjunction with Miami Art Basel. 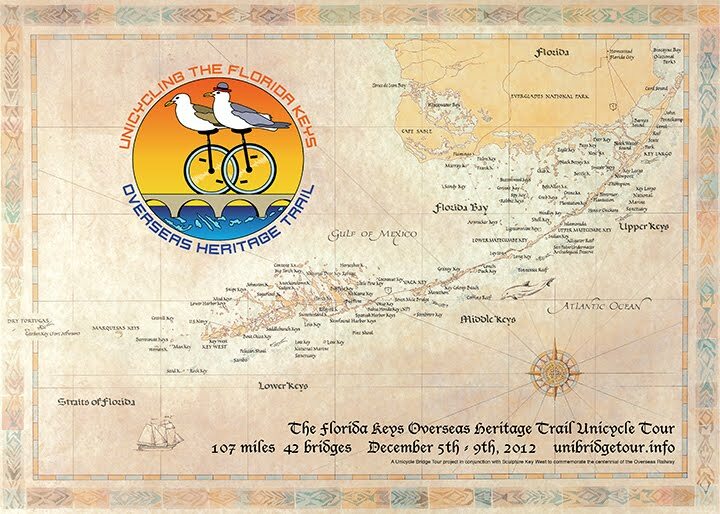 To celebrate the centennial of the Overseas Railway and the creation of the Overseas Heritage Trail, the Unicycle Bridge Tour will be pedaling from Key Largo to Key West. 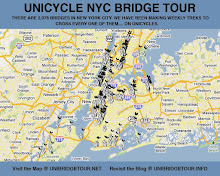 The tour will travel 107 miles and cross 42 bridges in 5 days. 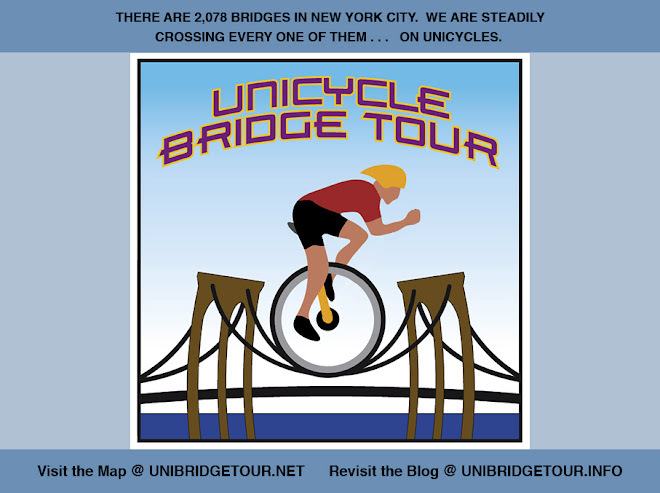 The Unicycle Bridge Tour is a collaboration between a sculptor and a clown. It combines bridge spans and unicycles. Robert Hickman is best known for his commission for the 72nd Street subway station in New York. He has been practicing public art since the early 90's. Hickman is drawn to transportation systems, creating work for train stations, maritime, pedestrian and vehicular traffic areas. In 1998 he created his own transport system over the East River. Hickman will be dragging a rock behind him the entire length of the tour. Keith Nelson is co-founder of the Bindlestiff Family Cirkus, a national traveling theater-based circus. He has swallowed swords at Avery Fischer Hall, spun six-guns at the Walter Reade, made balloon sculptures at the Apollo, performed for Cirque du Soleil productions, and toured with the World of Wonders, one of the last sideshows on the carnival circuit. Nelson will be performing at select locations along the tour. The Overseas Highway is a 127.5-mile highway carrying U.S. Route 1 through the Florida Keys. Large parts of it were built on the former right-of-way of the Overseas Railroad. The railway was completed in 1912. 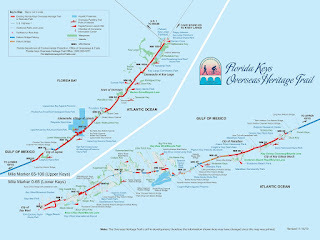 The Florida Keys Overseas Heritage Trail features more than 70 miles of existing trail paved in segments along a planned, 106-mile corridor from Key Largo to Key West. Much of the remaining trail is now in design or under construction. Paralleling U.S. Highway 1, which is designated as a National Scenic Highway and All-American Road, this recreational pathway incorporates 23 of the historic Flagler Railroad bridges. 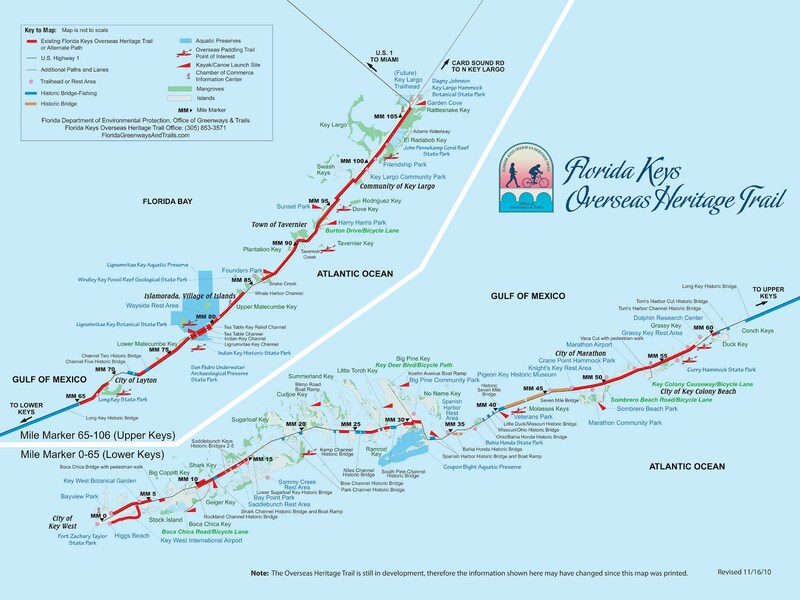 The trail and its historic bridges provide a beneficial, alternative transportation route that links the Keys’ island communities. Training has begun and I am sore! The benefit is that I can eat and drink as much as I want, and I don't have to worry about putting on weight. So it appears that our support person is no longer interested in helping us. We need someone in a car to ride along with all our gear. I asked a friend who teaches at Florida Atlantic University to put the word out. We still need plane tickets and accommodations along the way and in Key West. But the most important thing right now is physical preparation. Did I mention that I'm sore?! Today marks 2 weeks of training. I rode 31 miles this week. Last week I rode 19. I get up every morning and ride around the Brooklyn Navy Yard. Keith is training in the hills around Hudson. I just ordered 'The Florida Keys Overseas Railway'  by Warren Zeiller. This year marks the centennial of the Overseas Railway. I'll soon be an expert on the subject. Unicycling burns so many calories. We're gonna be able to stop at every single Key Lime pie shop, guzzle beer and stuff ourselves with seafood the entire trip. Beer in the evenings only. Well - maybe 1 for lunch. I've now got 3 weeks of training under my belt. Last week I rode 39 miles. The pain and fatigue has subsided. I can't extol enough the miraculous benefits of apple cider vinegar. For years I've suffered from pain and inflammation from an old injury in my right heal. Unicycling tends to exacerbate the problem. My health food store lady recommended apple cider vinegar. I've been drinking 4 tablespoons a day for a few weeks now. It totally works! I should mention the joy a unicycle brings to passers by. Heads turn. People smile. iPhones are quickly pulled out to take photos. 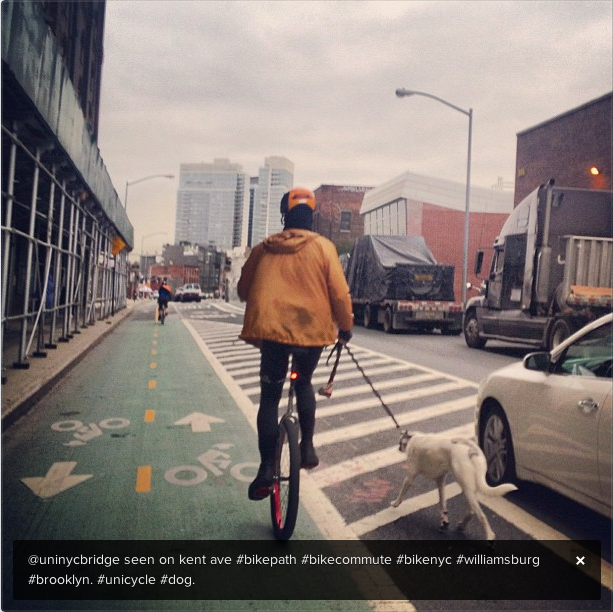 Even at 7:30am blasé Brooklynites love seeing a man on a unicycle. I racked up 40 miles this week. 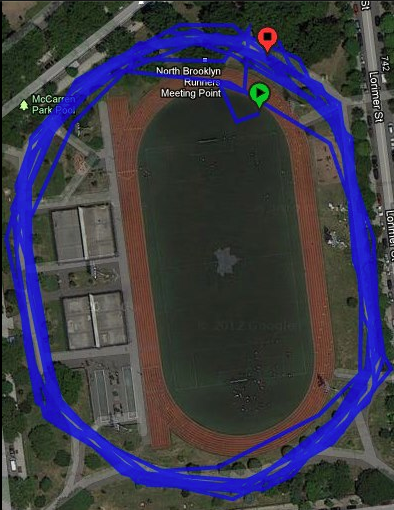 I ride every morning around the Navy Yard from Williamsburg to Vinegar Hill. On Thursday Keith joined me for a ride in the rain. I plan to maintain 40 miles a week for the next few weeks. Keith and I plan to do a 20-25 mile day at some point. I finished my first book on the Overseas Railway. A second book is on the way. My binder full of bridge statistics has begun. I pedaled 43 miles this week. It's looking like Frankenstorm is going to disrupt next week's training. I actually just took a spin to experience some wind. Book #2 arrived, "Florida's Great Ocean Railway: Building the Key West Extension" by Dan Gallagher. It's quite comprehensive, and I'm enjoying it. 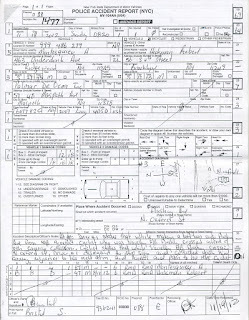 Unicycle.com is providing us with a spare unicycle, new tires, and tubes. I need a Florida address to ship the spare unicycle. A woman at my dog park has a sister and niece who live in Key West. They're both registered for the ride. It's kind of cool to hear about this through the grape vine. 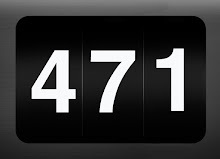 I managed to get 41.2 miles in this week. I pedaled 10 miles on Friday, Saturday, and this morning to make up for Monday and Tuesday. As I'm sure you've heard, NYC was hit pretty bad. The bike lanes are littered with debris. There's an underground transformer that I've had to nervously make my way around near the Navy Yard that was making these terrifying banging sounds. It's finally been fixed. Greenpoint smells awful. Yesterday there were crews with haz-mat suits scrubbing down the sidewalks. Coney Island, Red Hook, Dumbo, and Chelsea got it pretty bad. 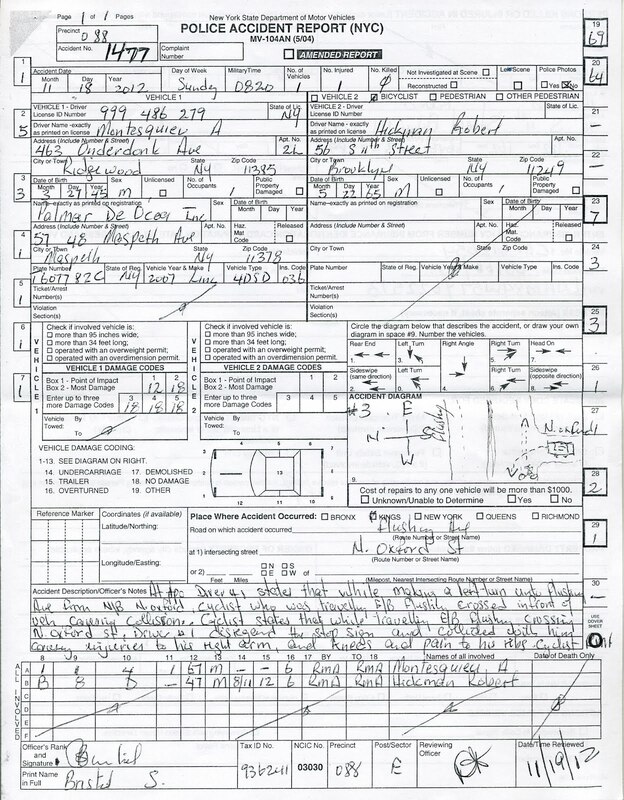 Keith and I fared well in South Williamsburg, although his place up in Hudson was flooded. Key West's Ed Reilly is fine. His place in the Rockaways was flooded, but is still standing. 4 more weeks of training. Despite the snow storm I managed to pedal 41 miles this week. I did 3 back to back 10 mile days to make up for the snow days. Keith lent me an air saddle this week which should help cushion my bottom on the long rides we'll be doing in the keys. The problem is, I'm unaccustomed to an air saddle. It's like learning how to ride all over again. I'm off to the yoga matt. Three weeks of training to go. Only 38.6 miles and not a good week. The air saddle drove me absolutely crazy until I finally removed it on Thursday, switching back to my hard reliable saddle. Just when I thought I had everything worked out, this morning I was hit by a car. I was riding around the Navy Yard like I do every morning. I was in the bike lane going about 5 miles an hour. I've got this bright yellow jacket on. I'm a big man on a big unicycle. This car service guy barrels through a stop sign, doesn't see me, slams into me, and I end up on the hood of his car. It totally freaked me out. I'm still shaken. I'll be alright. I'm bruised and I've got minor cuts. I was able to ride home afterwards. But it's going to affect my training. I was planning to do 80 miles week next week. Now I'm going to have to take it easy for the next couple of days. I'm worried to what extent this is going to get inside my head. Anyway- my torn jacket has been mended. New tights have been ordered. Onward. I made it 18.2 miles this week. I didn't ride Monday, Tuesday, and Wednesday. I did a short ride on Thursday, and got back on track Friday. Rather than be disappointed, I'm thankful that my injuries weren't more severe and that I'm going to be able to do the Florida Keys ride. It was below freezing this morning with strong winds. One more week of training. I completed my final week of training. I rode 48 miles this week. Later today I'll be breaking down my unicycle and packing it for the trip to Florida. I feel ready. It was a good week. I switched my training route to the Williamsburg bridge, which has a dedicated bike lane. I'm done with the car traffic around the Navy yard. I can still feel the pain in my right ribs and knee, although I don't think it will affect the tour. Friday marked my first good yoga practice since the accident. I can't believe how easy the long steep bridge ramps have become after 10 weeks of training. We have a 6:10 flight out of LaGuardia tomorrow morning. We're worried about excess baggage fees, which are outrageous. The Florida heat and sun are going to pose challenges. There is some rain in the forecast. We're hoping for tail winds or no wind at all. The tour starts tomorrow at 1pm from mile marker 106.5. We will be joined by the kids from St. Justin's preschool. I look forward this very exciting and challenging tour!